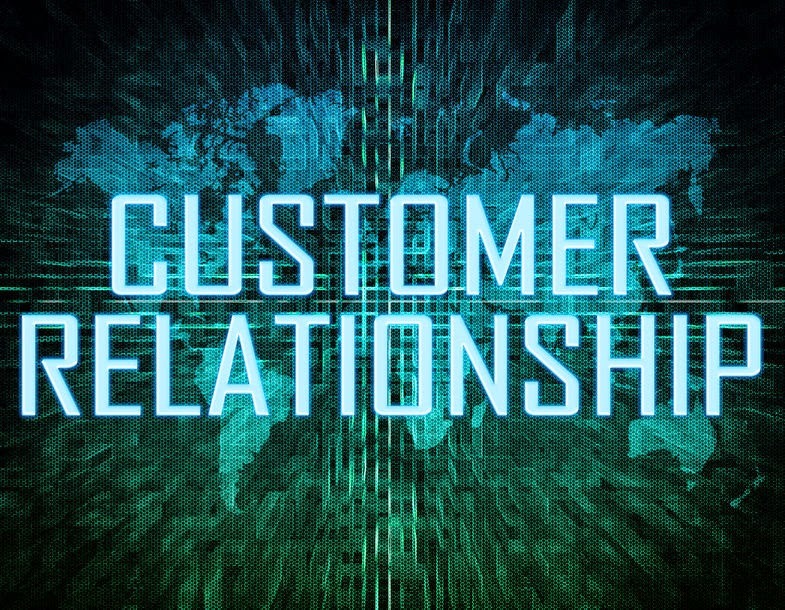 For administrators working to get everyone in every department on board with the customer relationship management (CRM) solution it’s frustrating to see one of the most important departments in the organization fail to adopt. Let’s take a look at the issues your sales department may be dealing with when it comes to working with the company’s CRM solution. First, we have to analyze the skillset of the average sales rep. Do you make it a point of hiring sales reps who are hunters with a go-getter attitude, or do you focus on bringing gatherers to the team: people who are content to maintain the status quo and run through the same events during their five-day workweek? That’s a rhetorical question, obviously, but it points to a problem that many sales reps have with their CRM. Most solutions aren’t built with the flexibility that helps meet the varied criteria of the average sales rep. Your salesforce has different ways of handling their workload, and they are going to place a very low priority on time spent on a sales report, especially if it involves navigating a difficult CRM toolset. A second area in which to look at is how training is handled when you roll out your CRM solution. In some situations, it’s the lack of focus in this area that leads to poor adoption rates. However, you have to know that your sales reps probably don’t like repetition, which is what many CRM sales reporting solutions are built with – too many fields of data that may or may not apply to the sales reps’ situation. So, regardless of how much training they got at the front end, they’re not likely to take the time to use your CRM system to file their reports. What incentive have you given your sales reps to take the time to file sales reports? One solution would be to award sales reps for taking the time to file their reports. An even better solution would be to integrate a solution that makes it easier for sales reps to file reports. 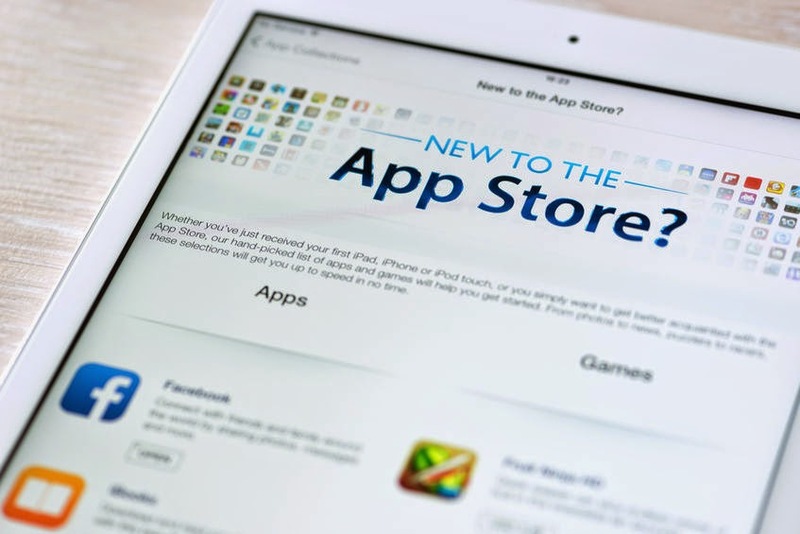 This solution should include mobility – an app that they can use on their tablet computes or smartphones to send a detailed sales report in short order. For better performance, give them a tool they can use in the field where they’re doing their best work. Front Row Solutions has focused on providing a solution specifically for the salesforce – a solution that is fully mobile and allows them to send their detailed reports in less than a minute. We know what sales reps want because we were once in their shoes. Plus, we continually work with sales reps to find out their needs as they evolve. 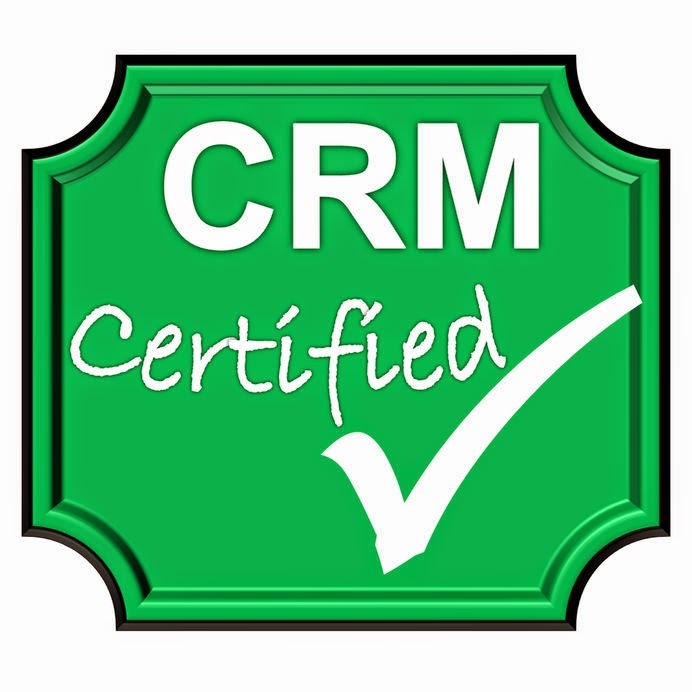 Contact us today and find out how to get your sales department on board with a CRM that works.